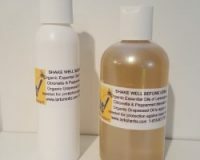 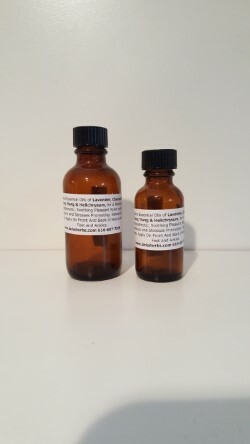 Home / MASSAGE OILS / Massage Oil for Anxiety……1 oz. 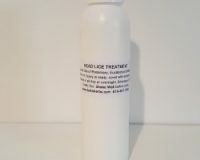 Massage Oil for Anxiety……1 oz. 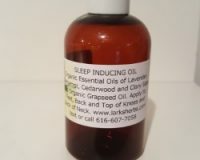 ORGANIC ESSENTIAL OILS BLENDED TO Relieve MUSCLE TENSION, NERVOUS TENSION, INSOMNIA, ANXIETY, & STRESS RESPONSES. 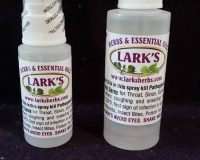 Massage into back of the neck, soles of the feet and on the throat when needed to alleviate these symptoms. 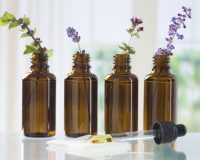 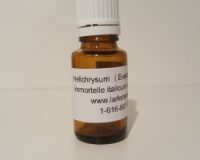 Organic Essential Oils of Lavender, Clary Sage, Chamomile & Helichrysum and others.